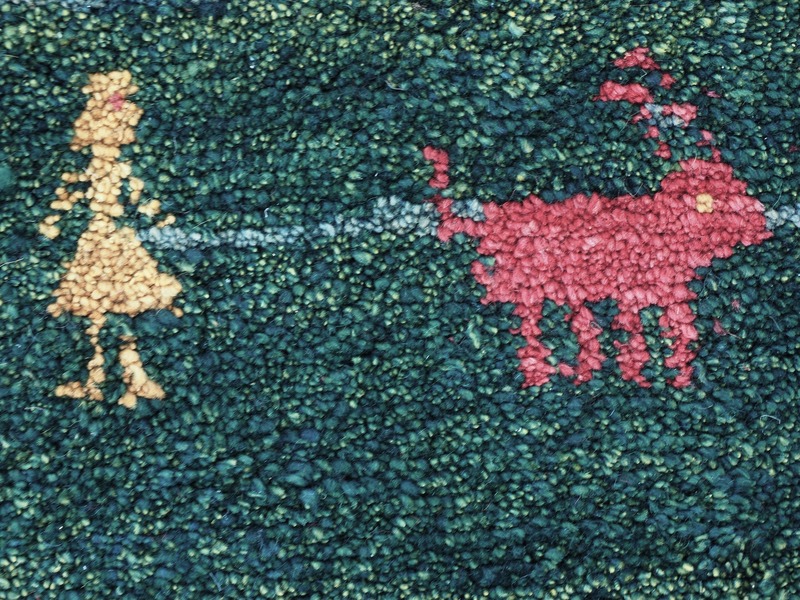 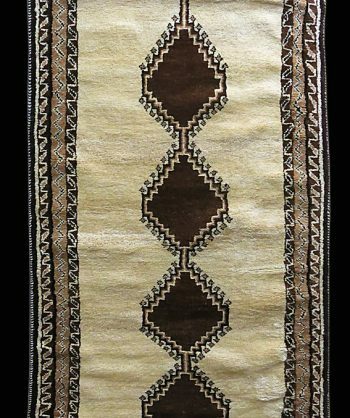 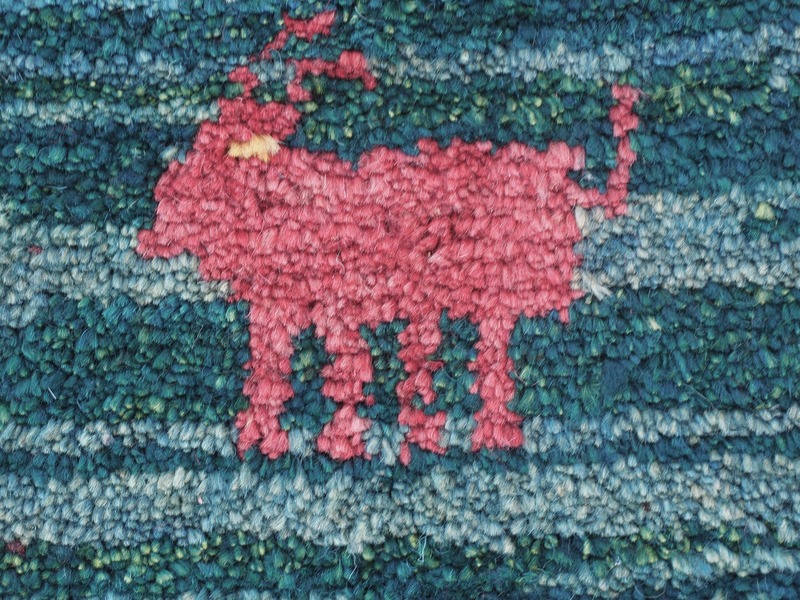 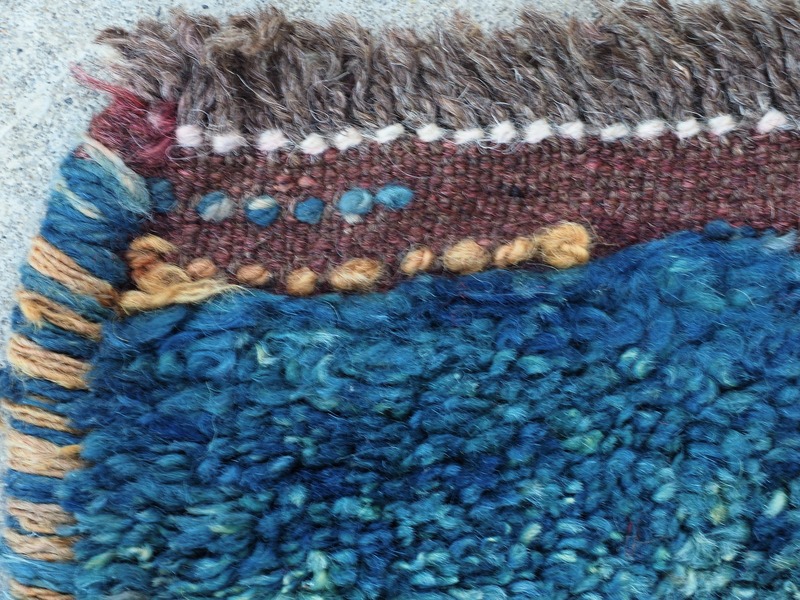 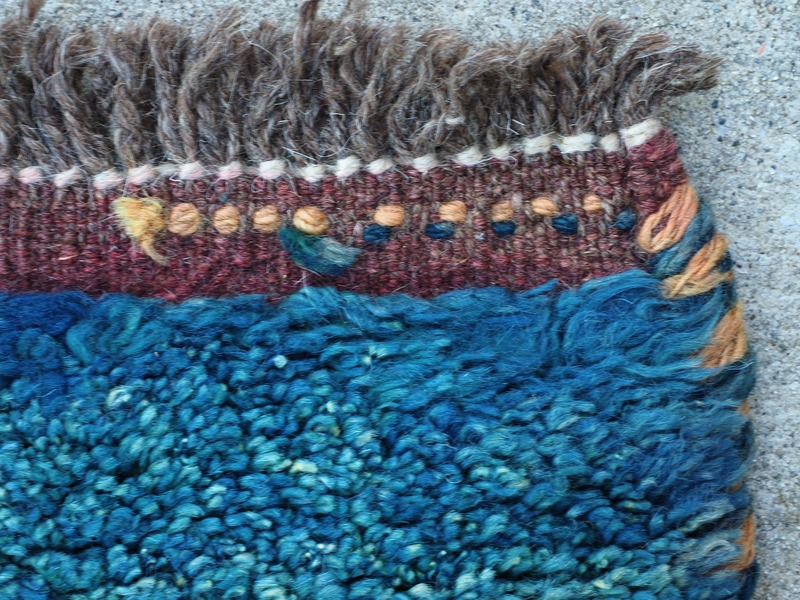 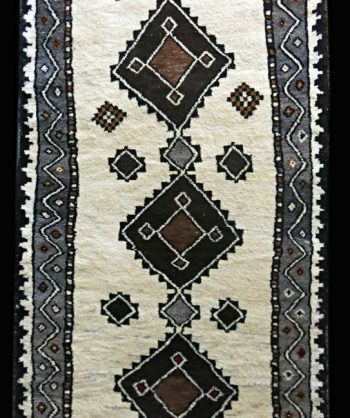 This Tribal Carpet is made from hand spun wool. 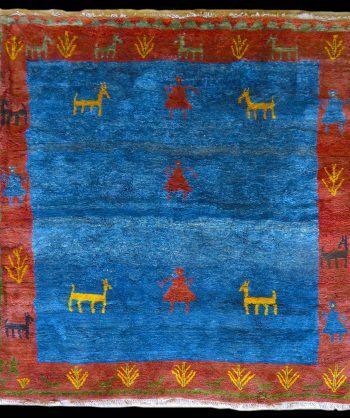 The wool is dyed with natural dyes that are available to Nomadic Tribes that live in and around the mountains of what was once called “Persia”. 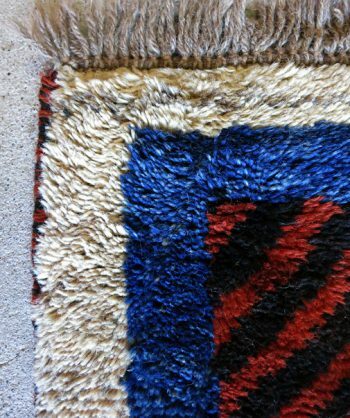 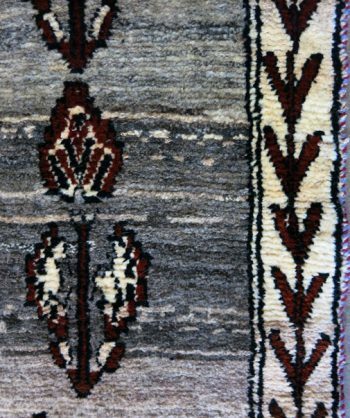 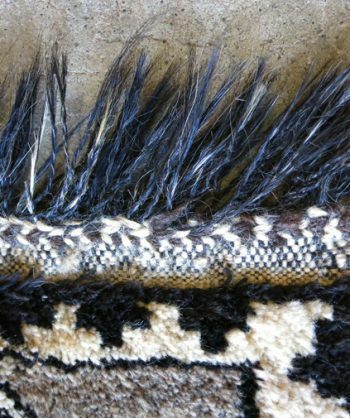 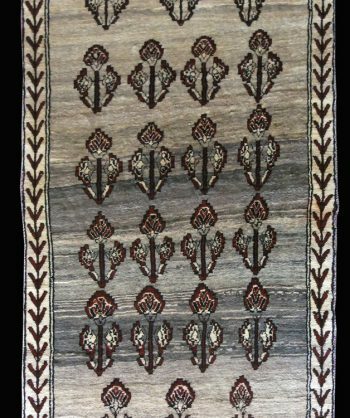 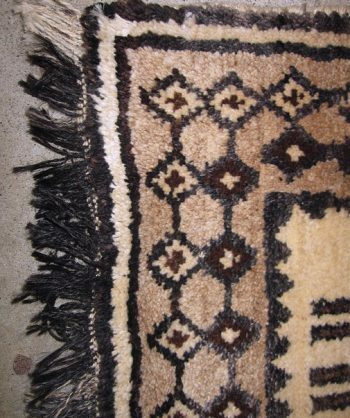 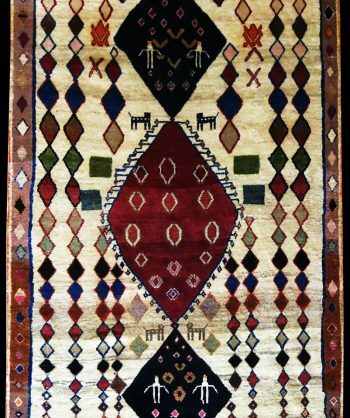 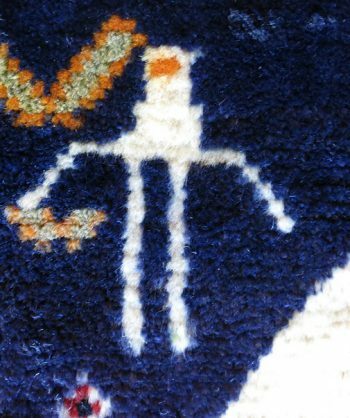 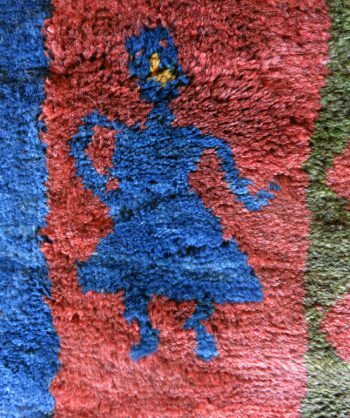 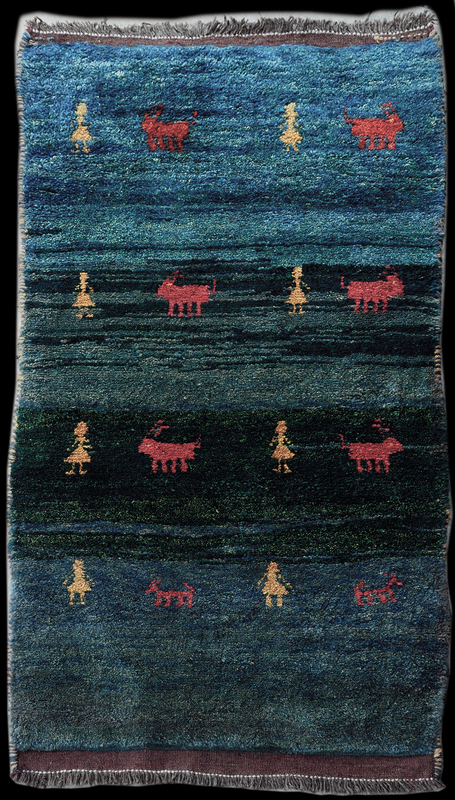 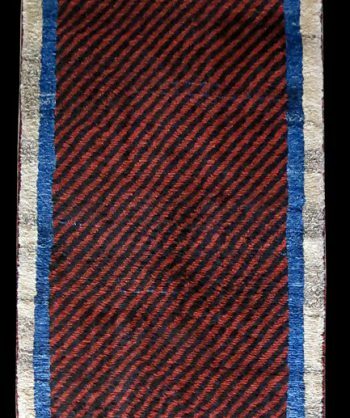 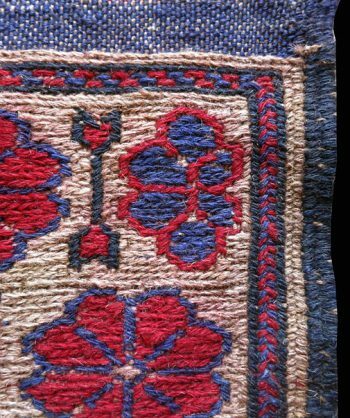 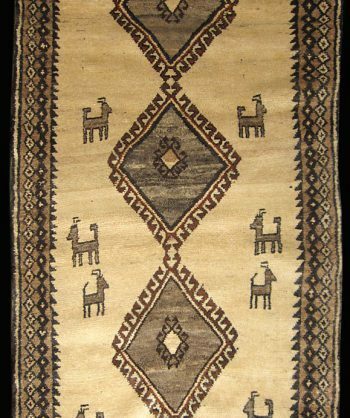 This carpet is especially thick and is considered an authentic Gabbeh which means “rough”. 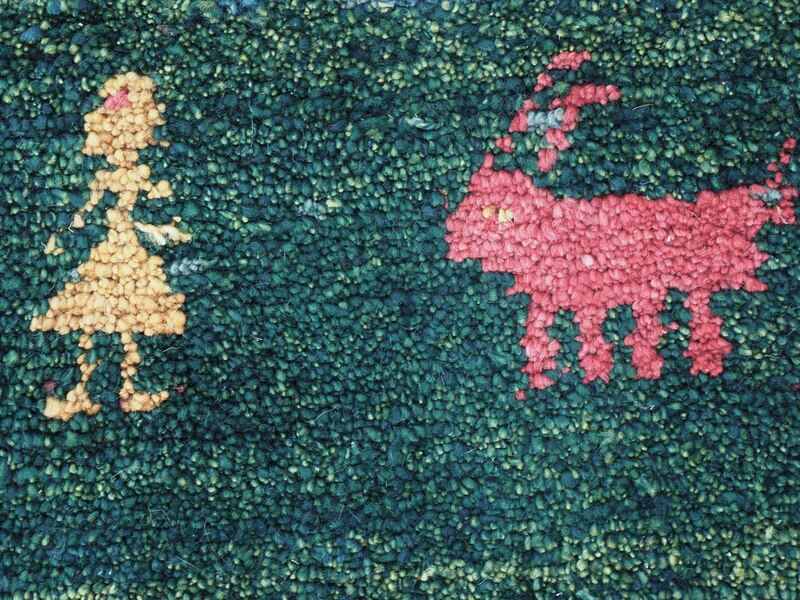 A real treasure. 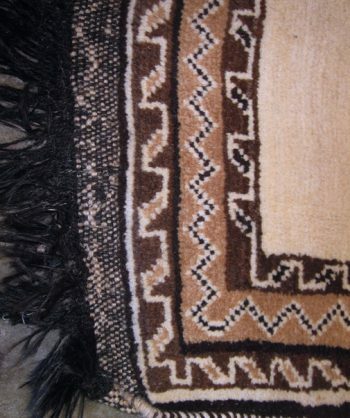 Categories: Gabbeh, Medium, Runners, Antique. 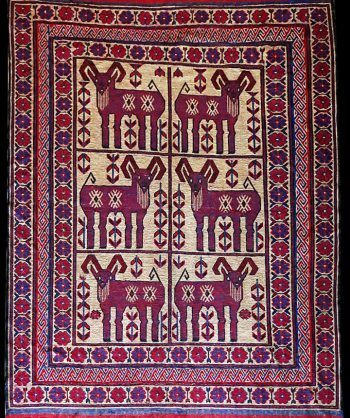 Tags: Animal Art for your wall, Animals, Antique, GABBEH, Goats, Tribal.